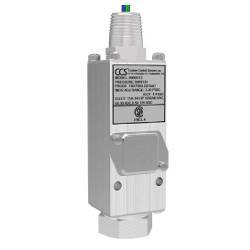 CCS 6900G Diaphragm Sensor Adjustable Pressure Switch for Non-Hazardous Areas. 1 to 3400 PSIG. 0.07 to 234 bar . Vibration and shock resistant. High cycle life. IP65. NEMA: 4 & 13. Weatherproof. CE Mark and CSA Listed. * CSA listed by Canadian Standard Association (CSA) Testing Laboratories (File No. 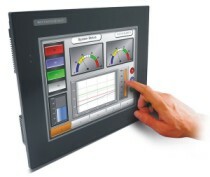 LR22665) for enclosure (4) non-hazardous locations.